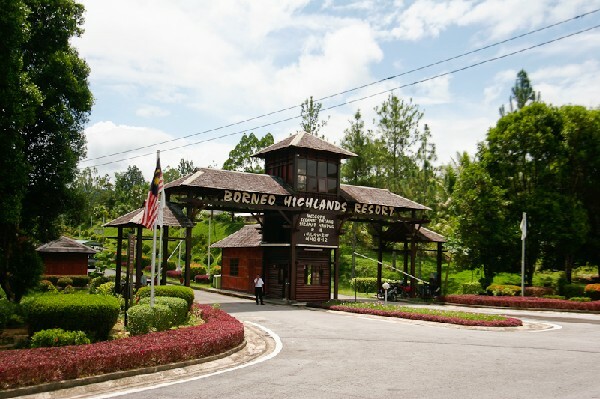 Borneo Highlands is one of the famous attractions in Kuching, Sarawak, in East Malaysia. It is located about 60km away from the Kuching city. 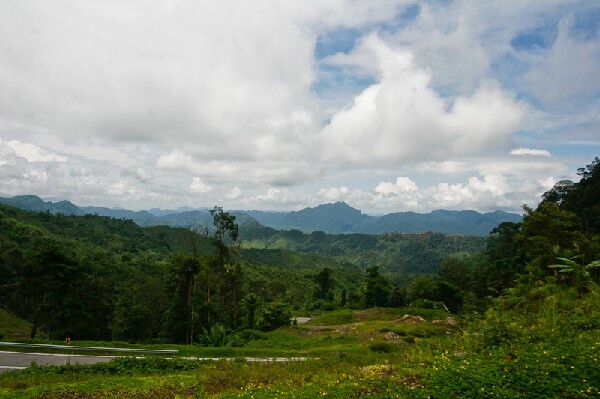 It stands on the Sarawak - Kalimantan border, about 1000 meters above the sea level. It is bordered amongst the tropical rainforests. There is one interesting twist to it where you can actually pick your own ingredients in their Organic Farm for the chef to prepare your very own special dishes. 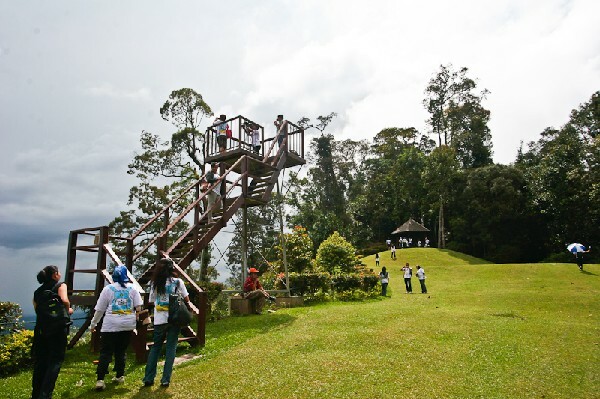 One of the amazing attractions of Borneo Highland is a spot called the Kalimantan Lookout Point. There, you can have a bird's eye view of Kalimantan. 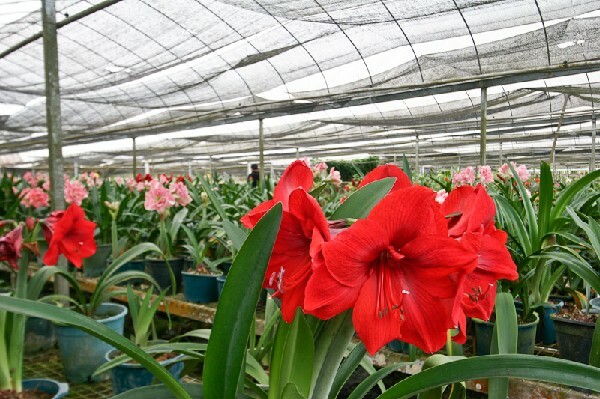 Apart from the attractions mentioned, there are more attractions there such as Flower Garden, Rabbit Park, Horticulture Nursery, Organic Farm, Simangas Waterfalls and Chinese Tea House. There are a lot of activities offered by Borneo Highlands including mountain biking, massage classes, jungle trekking, night walking, longhouse visit, bird watching and etc. There are tour and packages offered in travel agency that will bring you about Kuching. Accommodation will be settled by them according to your preference, whether to be in the resort of Borneo Highlands or in the city of Kuching. Shopping experience will also be covered as you will be guided to the shopping malls and supermarkets in Kuching. 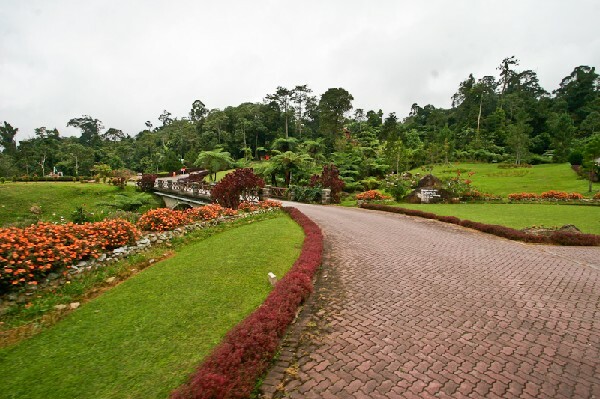 However, remember to call and make booking for reservations in Borneo Highlands as they only allow not more than 16 people to visit the place if you fancy a one day trip rather than a night or two in their resort. Thus, visitors with no reservations are not allowed to visit the highlands. In Kuching, drive to 10th Mile Padawan area and go to Semmengoh Wildlife Centre. Then, drive to Kampung Benuk and turn in to Jalan Borneo Heights right before the Kampung Benok junction. You will reach the foothill after Aman 5 Bridge. 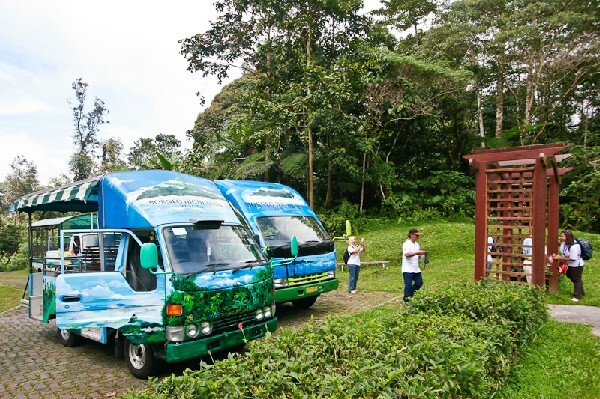 From the foothill, Borneo Highlands will send you uphill with their own transport.